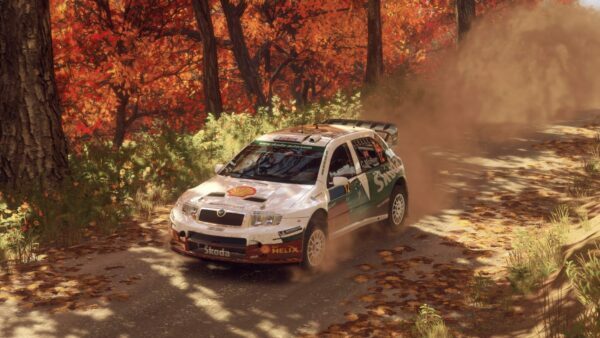 DiRT Rally is one of the best racers available this generation. 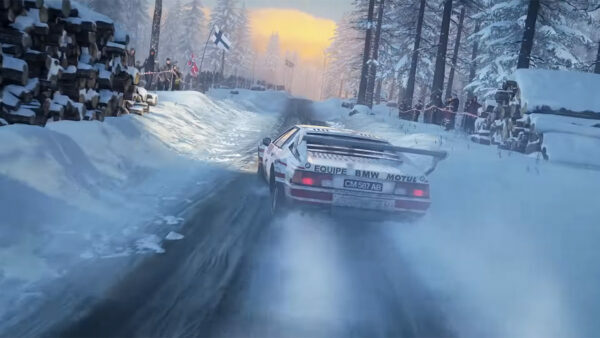 After launching on consoles this year, the audience who could experience the title has grown past the initial PC audience who got the game in early access a year previous. Those PC players once again have the upper hand in terms of features, with VR support launching on PC today through the Oculus Rift. 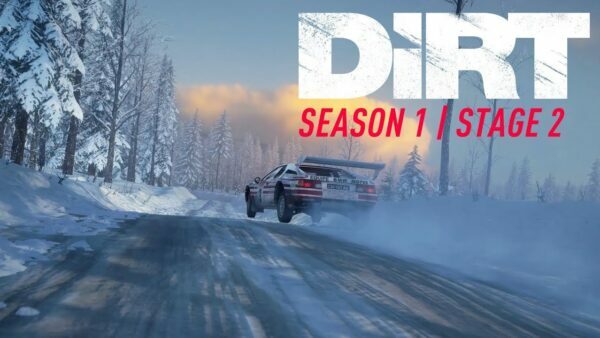 The already claustrophobic twisting roads of DiRT’s locations will be even more intimidating in Virtual Reality, as evidenced in the launch trailer above. 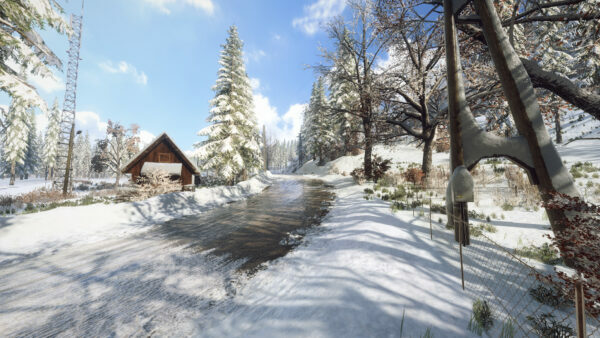 The update will be deployed via Steam for those who already own the game and with the new Oculus support, the game will now also appear in the Oculus Rift store for those wishing to buy the game as a result of the support for Virtual Reality. For those who own the PC’s other prime VR headset – the HTC Vive – there are currently no confirmed plans from Codemasters if it will be supported for VR in the future. 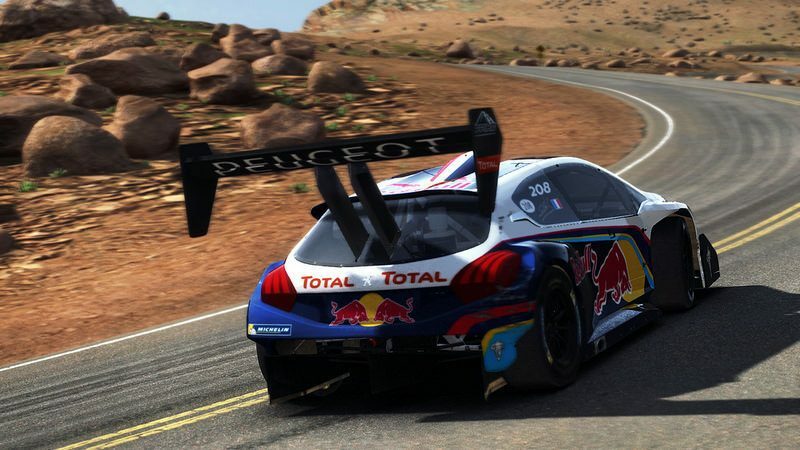 The 208 Pikes Peak conquering the climb – captured by Doblocruiser. 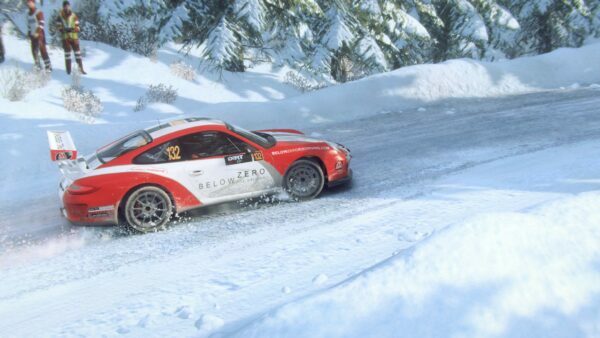 Similarly, support for the Playstation VR has not been mentioned yet, so we’re unsure if it is planned to be in DiRT Rally’s future content patches – perhaps the popularity of the OR version will dictate if we see other Virtual Reality platforms supported. The update comes in at 10.2GB, so be sure to set aside some time to download. 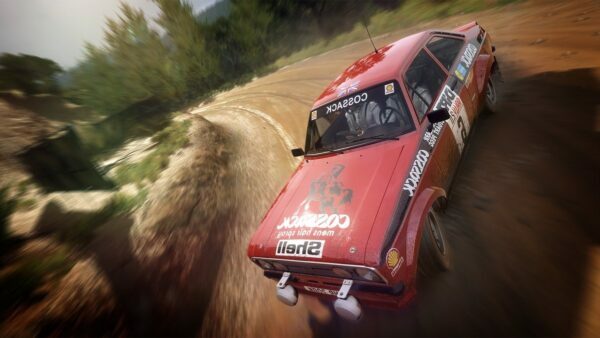 GTPlanet’s Jordan got to play the Oculus Rift version of DiRT Rally when he was at E3 last month and gave a glowing recommendation, concluding that the experience blew him away. 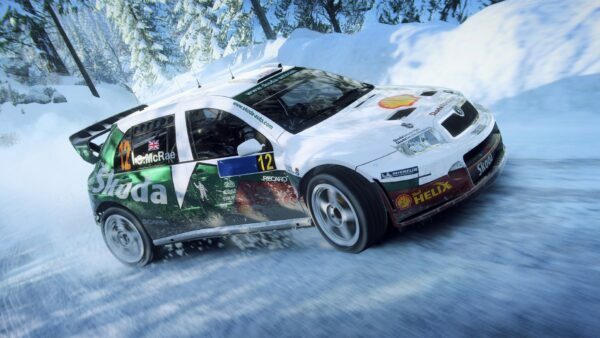 Codemasters certainly seems to have hit the mark with the VR add-on to the highly-acclaimed title – if you do own an Oculus and DiRT Rally, trying this new feature is an absolute must!